Are you the go-to person among your friends when it comes to applying eyeliner makeup? If so, you likely have a few eyeliner hacks up your sleeve. And if you don’t, then, it’s a darn good thing you stumbled onto this guide. With this said, eyeliner hacks aren’t just handy if you’re the community’s all knowing one when it comes to makeup. Not one bit. Because just about EVERYONE wants perfectly lined eyes for all sorts of occasions. And just about everyone wants it without spending too much time in front of the mirror. So, what is the secret to having perfectly lined eyes? Short answers are obviously a steady-hand, some serious hand-eye coordination, a good eyeliner product and some practice. But these are nothing without knowing a few eyeliner hacks. Right? So, to make those mornings a lot more easier and to stay just as fabulous, here’s a few eyeliner hacks to get you started! What’s one of the biggest (and most common) mistakes we see everyone making with their eyeliner? It’s not applying it close enough to the lash line! You can have the perfect shape, a bold line and a sharp wing, but if you’re not filling in the upper lash line, it’s going to leave a pretty noticeable gap. To prevent this, draw short dashes with a pencil eyeliner across the upper lash line to fill in the gaps between your lashes. This technique is great way to prep your eyes for a flawless eyeliner application and to get rid of any empty space! If you’re trying to achieve expert results with your liner, use a non-waterproof eyeliner to draw an outline and then go over it with a waterproof formula. By using a non-waterproof formula first, it’s a lot easier to reshape your outline and to sharpen up your wing – there’s also less fuss in cleaning it off entirely and starting over. The best eyeliner hacks can also help you save some money. Don’t have an eyeliner brush on hand? Just use an angled eyebrow brush. Maybe you misplaced your eyeliner brush or you really don’t feel like spending any money on one (we get it). You’ll be happy to hear that an eyebrow brush works just as well when you’re lining your eyes with a gel formula! You’ve drawn a bold line and a wing but it didn’t turn out exactly the way you wanted it to – what now? The funny thing is – eyeliner tends to smudge when you’re desperate for staying power, but it doesn’t seem to budge when you’re trying to get it off! Instead of wasting your money on makeup remover, dip a Q-tip in a bit of moisturizer and you can use this to either clean up your line or to sharpen up your wing. This trick works on both waterproof and non-waterproof formulas! Having trouble getting your eyeliner to stay put? Here’s one of the best eyeliner hacks to keep your liner looking fresh until the end of the day. Apply a layer of eyeshadow primer to your lids and in the area under your eyes for the ultimate staying power. Adding this step to your makeup routine ensures that your liner doesn’t smudge or melt until you’re ready to take it off. The other option if you can’t splurge on eyeliner primer right now is to use your concealer and pop a tiny dab on your lids and spread across it evenly. Then you’re ready to apply eyeliner and eyeshadow. When it comes to choosing the right formula, gel eyeliner is the best choice for beginners! Besides having more control over the entire process, gel eyeliner is a lot easier to work with in general. You can really take your time when you’re lining your eyes with gel liner because the thick, creamy consistency is buildable and it glides on smoothly. By lining your waterline, your eyes will instantly appear bigger and brighter. But the annoying thing is – eyeliner never seems to stay put on the waterline! 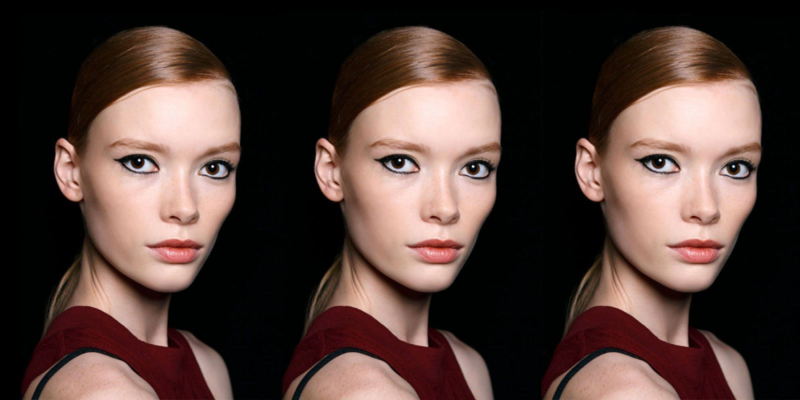 After lining your waterline with a pencil eyeliner, set it with a gel eyeliner for ultimate staying power. Regardless of your skill level, the key to mastering perfectly lined eyes requires equal parts precision, technique and choosing the right formula. 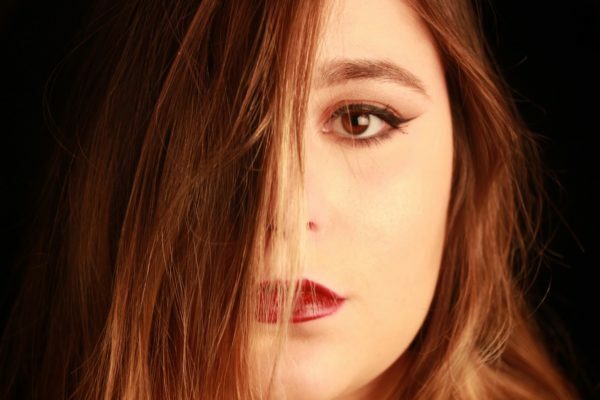 Whether you’re experimenting with your look or just really need to ace a wing for an upcoming night out, we hope you find these eyeliner hacks useful! This entry was posted in Uncategorized and tagged eye makeup, eyeliner, makeup. 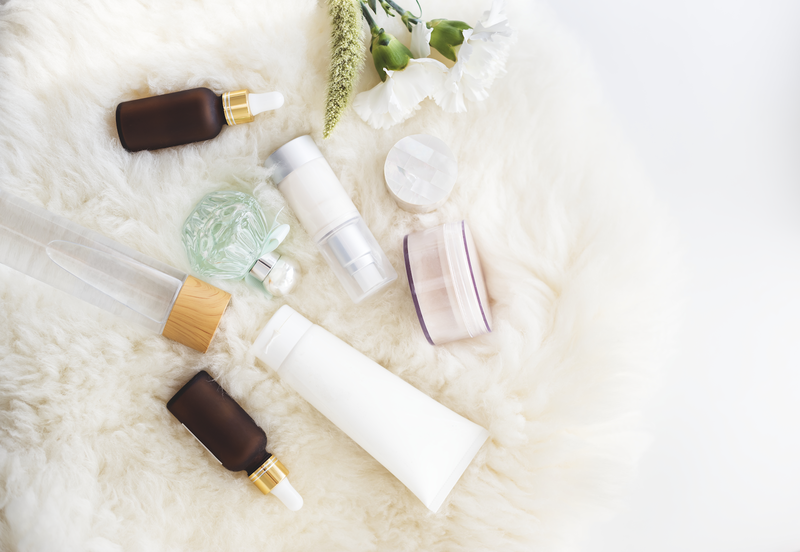 As beauty editors, we live and breathe the “beauty starts from the inside-out” philosophy and see Korean skincare as the perfect way to express it. In our blog, you’ll find that and more. Korean Beauty Standards and Trends – Are Korean Eyes, V shape Face, Glass Skin for you? We're a collective a beauty and skin-care fanatics, dedicated in providing you with the world's best solutions when it comes to achieving your beauty goals. Stay informed on the latest and greatest when it comes to beauty and skincare today!